The spice level of these hot pepper flakes varies from mild to hot. 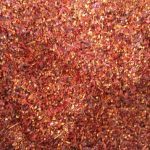 I use less spicy flakes in many recipes, which allows me to use more and make the dish redder! When buying these flakes, “maewoon gochugaru” means very hot spicy hot pepper flakes and “deolmaewoon gochugaru” means milder. 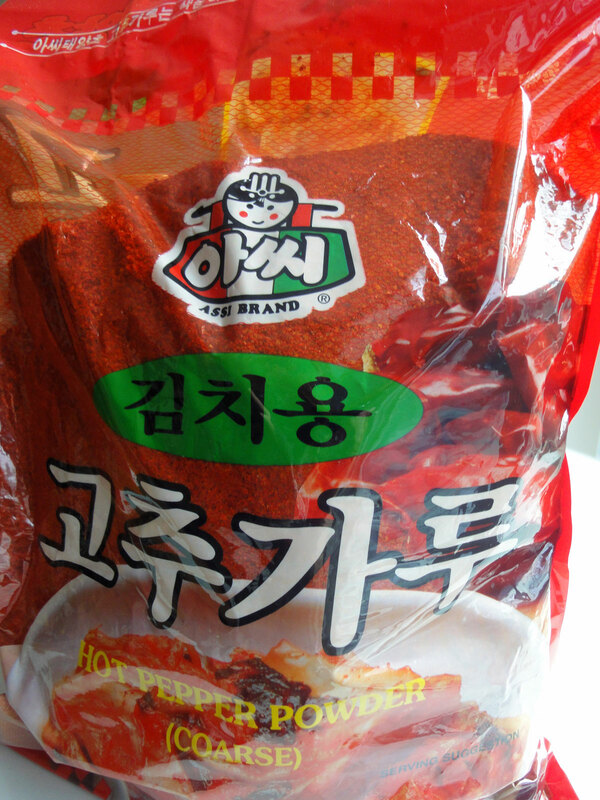 Try to buy the ones that are made with sun-dried peppers, which will be labeled as 태양초 on the package. After opening a bag flakes, keep it in the freezer to maintain its freshness. Buying hot pepper flakes can be difficult if you don’t read Korean because many Korean manufacturers will mislabel the product in English so it’s hard to know if you’re getting hot pepper flakes at all. Take a look at the product in the package if at all possible. Hot pepper flakes are always coarse and chunky. This one is tricky because in English it says “Red Pepper Powder,”and underneath that it says “Piment” which is French for “red pepper” or “spice,” and then there’s another label that reads “Coarse.” But this is really a bag of hot pepper flakes. You can tell by looking at the big flakes through the transparent part of package. 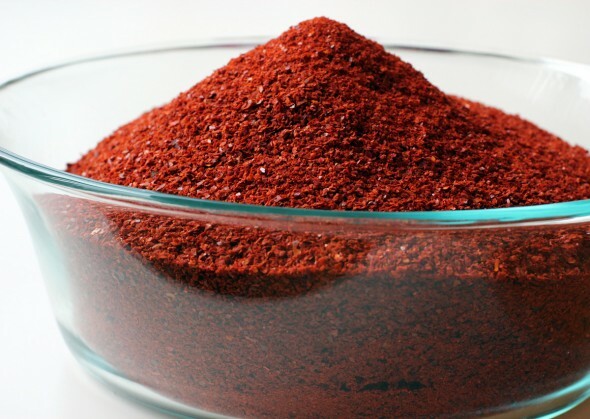 Red pepper powder is actually something very different. 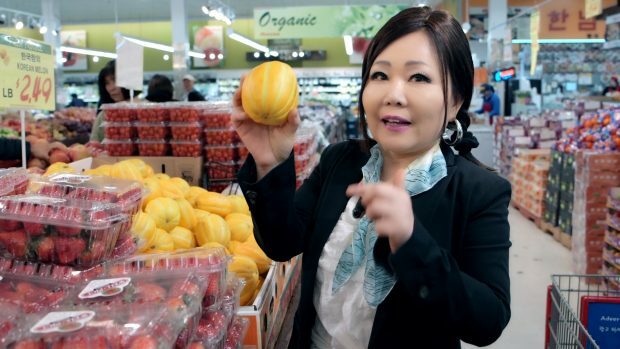 They’re a lot finer and mainly used for making gochujang, so you need to be careful of what you’re buying. Posted on Tuesday, February 26th, 2008 at 11:49 pm. Last updated on May 30, 2018. Posted May 1st, 2018 at 8:21 pm | Log in to reply. Posted May 1st, 2018 at 8:23 pm | Log in to reply. Posted May 3rd, 2018 at 9:02 am | Log in to reply. I can’t taste it but it doesn’t look like the kind of pepper flakes you need. It looks too coarse and pretty spicy! But if this is the only option, just use less than what I use in my recipe. Posted May 3rd, 2018 at 9:31 am | Log in to reply. Posted February 21st, 2018 at 12:57 am | Log in to reply. can I replace this with a pepper? the fresh one? cause I cant found Gochugaru in my town? Posted December 28th, 2017 at 7:26 pm | Log in to reply. 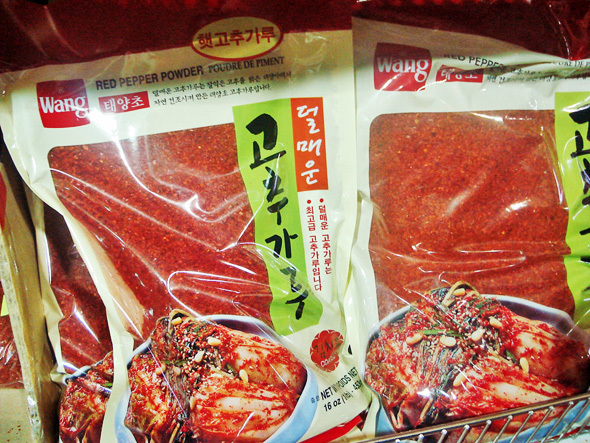 So i bought the wang red pepper flakes to make dishes like spicy pork/spicy chicken stew/jamppong/spicy rice cakes but the flakes taste verry weird? 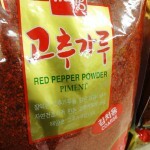 So do i have to buy red pepper powder or is it because of the brand? Posted September 4th, 2017 at 12:35 pm | Log in to reply. 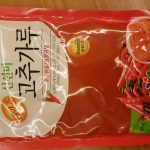 Hi Maangchi, I just bought the hot pepper powder and I’m worried after reading your article above because I’m going to make kimchi with it. Can you advise if this can be used or is it correct? It’s fine powder not coarse or flakes. Please advise. Thank you. Posted February 24th, 2018 at 11:01 am | Log in to reply.